As Keith Sinclair has argued, the New Zealand Wars came about because new settlers from Britain had arrived in New Zealand. New Zealand was first settled by Europeans from Australia and Britain in the 1790s. New Zealand’s first ‘English community’ was in fact a sealing camp set up in Doubtful Sound in 1792 (it survived for two years). The first wave of European settlers were most interested in exploiting the coastline, for whales and seals mainly. Later the hinterland itself was targeted, for timber, flax and food. However, inland access was always difficult. 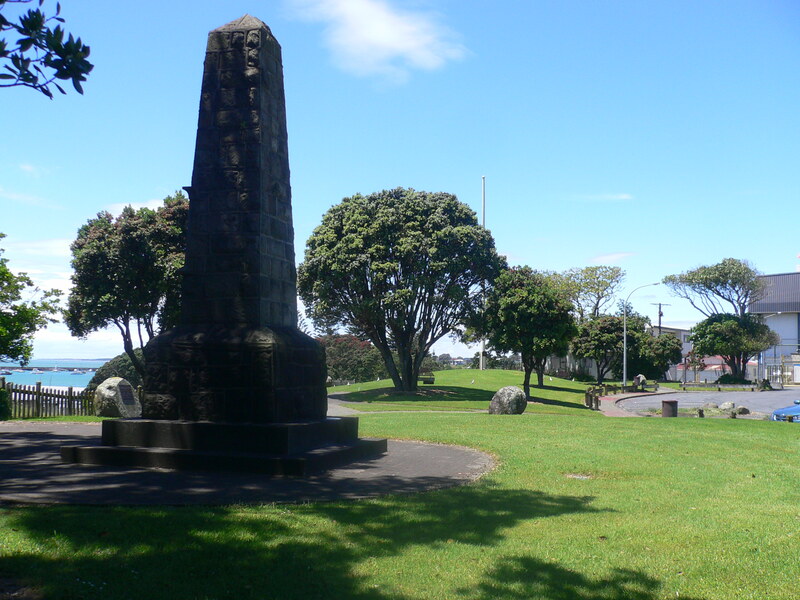 These first Pākehā settlers normally established peaceful relations with Māori communities. In fact, they had to, if they wanted to survive, much less maintain lucrative trading relations. Many of these Pākehā men married into Māori tribes and became Pakeha Maori, living amongst Maori and accepting Maori lore and conventions. However, some earlier violence was recorded, especially in the far south between sealing gangs and Māori. Increasingly, settlers moved here from Australia. By 1840, the European population of New Zealand was about 2000. The Māori population at that time, by one projection, was about 90,000. European migration to New Zealand really got underway after 1840 when increasing waves of settlers began to arrive at the instigation of Edward Gibbon Wakefield, and his New Zealand Company. Wakefield planned to send hundreds of English migrants to new settlements in New Zealand, settlements modeled upon a vision of pre-industrial England that probably had never existed. However, it was a concept powerful enough to bring many thousands of English migrants across the world to New Zealand. Wakefield settlements were established at Wellington, Nelson, Whanganui, New Plymouth, Canterbury (Christchurch) and Otago (Dunedin). It is important to remember that Auckland was not a Wakefield settlement which, in the early days at least, really did set Auckland apart from the rest of the country. These new Wakefield settlements were ambitious in their planning, but the entire Wakefield scheme proved itself to be quite impractical. Little or no provision was made for Māori, or for conflict. 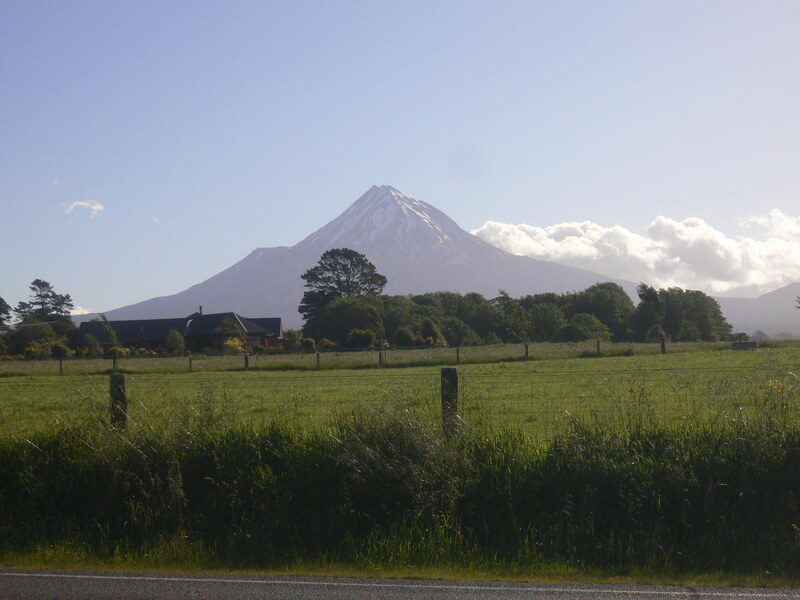 Increasingly, land disputes began to dominate relations between Wakefield and Māori. This was fuelled in part by a deep-seated antagonism between the New Zealand Company and the newly-established Crown, in the person of the Governor. Both were effectively struggling for control of New Zealand. Māori people were largely incidental to this, a point that was not entirely lost on them. Increasingly, land disputes became flash-points for conflict and war, especially at Wairau in 1843 and Waitara in 1860. Some historians like Keith Sorrenson and Keith Sinclair have argued that land was the critical factor contributing to the outbreak of war. This is certainly the view of most Maori.